My crime/ comedy short, ‘Hunter’s Final Prey’ has been posted on the Dead Ink website today, and you can get your laughing gear around it here. Dead Ink is an Arts Council England funded press publishing the best contemporary writing and engaging in workshops and a digital literature festival. We have the ethos of a traditional editor and a commitment to innovation and multi-format publishing. Whether you read us through our app, online or on an E-reader, we believe content is king, and the Future is Words. A special weekend treat for you today, readers. My fellow Solstice Publishing author Lizzy Stevens has kindly provided this guest post for you, and if you’re a budding writer yourself, these handy hints could prove invaluable. To find out more about Lizzy, scroll to the bottom of this post, where there’s more info on her and her book. Thanks Lizzy! Thanks for having me today. Today I’m going to blog about all the free stuff you can do to promote your books. I hope that at least one of these ideas helps somebody out. 1. Set up a website. You can do this completely free at http://www.webs.com or http://www.weebly.com and if you want it to be a true dot com you can go to http://www.godaddy.com or http://www.names.com and I’m sure there are others and pay for your domain name for the year. It will cost less than $12 and then you can go back to the free site and use your own domain. You have no fees at all and you have a new website. Set up a facebook page and friend everyone and tell everyone about your page. Use your page to promote your book. Don’t just open the page but actually go there and post on it daily. Follow people and ask them to follow you. Tweet and retweet other people’s tweets. Join in on the fun. Same thing here. Friend people and ask them to friend you. 6. http://www.linkedin.com another social networking site. 7. Start a blog. There are a few different free ones. You can try http://www.blogspot.com or http://www.wordpress.com either one are free. 8. Join yahoo groups. Be sure to follow their posting rules. 9. http://www.goodreads.com is another really good place to promote you book. 10. Get reviews for your book. The more reviews and good ratings the better. You can take that review and then tell all the above places. Out of every good review you get several promo opps out of it. 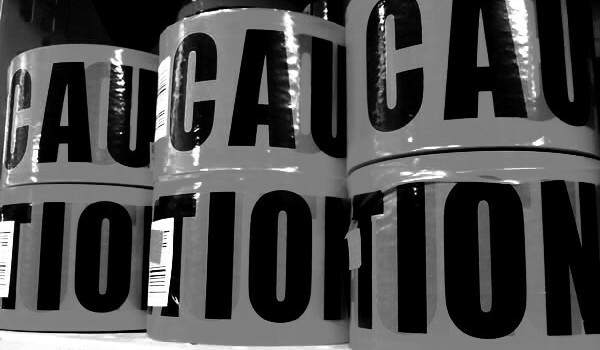 This list should get you started but the ideas are endless in marketing. I hope at least one of these things helped somebody out. Edward Teach, better known as the pirate Blackbeard, was killed November 22, 1718. Two months before, he purposely ran his ship, Queen Anne’s Revenge, aground at what is now called Beaufort Inlet. He emptied the ship of all treasures into his other ship, The Tender, and fled to where nobody knows. Two months later, when he reappeared, he was killed in battle, and his body was tossed into the ocean. To this day, nobody knows where the treasure went. For years, people have searched high and low for his treasure. It has been said that Blackbeard said nobody but he and the devil knew where it was located. Cassie Andrews returns to Branson Missouri to clean out her grandfather’s house, who recently passed away. While emptying the attic she comes across an old diary belonging to a woman who claims to have been married to Edward Teach. Cassie soon realizes that she holds the key to the famous Blackbeard’s Treasure. Cassie turns to her friend Levi for help in finding the treasure. “In her zeal to uncover the clues to Blackbeard’s Treasure Cassie lands herself in the hospital. 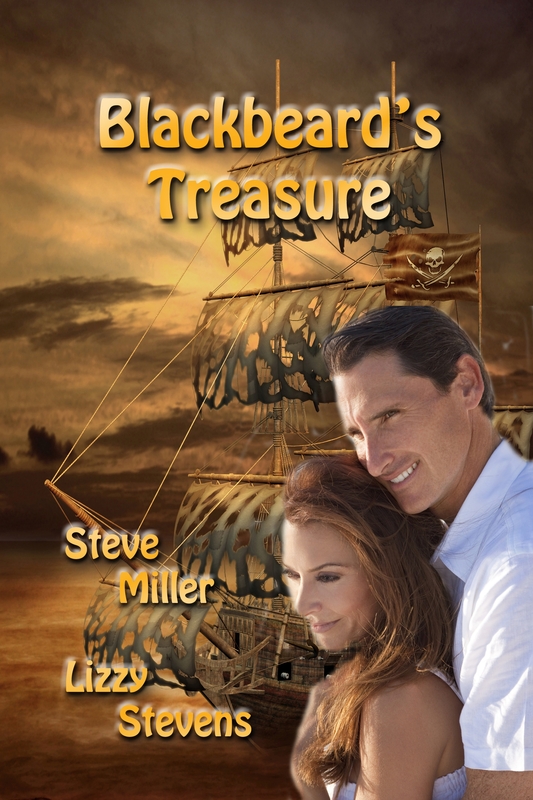 Attraction explodes off the page as Levi nurses Cassie back to health and together they experience the adventure of a lifetime to uncover their true feelings for one another and Blackbeard’s Treasure. 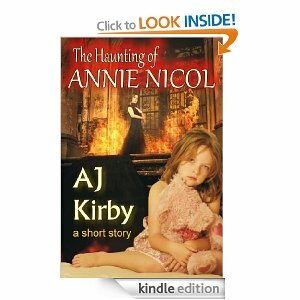 My ebook novelette, ‘The Haunting of Annie Nicol’ (TWB Press, April 2012) has received a glowing review today from Dean Giles, author of ‘Alien Apocalypse’. Thank you Dean. Here’s how you can get your hands on a copy of the book. John Paul is a loser, well, that’s how he views himself anyway. His life as a salesman barely provides him with enough to support his family. He relies of his father’s help to keep a roof over his wife and daughter’s heads. JP’s brother, Christopher, is a high flying lawyer and works hard to compound JP’s negativity. Christopher would like nothing more than to see his brother fail. But as far as JP is concerned, it’s too late, he’s already failed. JP sits atop the hill daydreaming of living in the old Manor House owned by his father, now boarded up and empty. He wishes he could restore it to its former glory and raise his family in comfort. As JP screws up another loosing gambling slip he reluctantly makes his way home to his depressed wife. After receiving some news JP’s life is transformed. All his dreams seem to be answered until right before his eyes his daughter transforms into something evil. She takes on the personality of an old woman with a deep grievance that spans the grave. JP’s dreams quickly slip away. But as he works to keep his family safe and together he realises a truth that’s more valuable than anything else. A truth that will save his family and finally free his daughter from her haunting. I’m loving everything I read by Andrew Kirby at the moment. He really knows how to deliver an unsettling tale. Some of the scenes in this short novelette had the hairs on my neck standing up, especially the parts where you hear the old woman talking through Annie. The main character is very well written and I had heaps of empathy for him. At its heart this is a story about what’s important in life, and what would happen if the thing you hold most sacred was threatened. It’s about fighting for what you believe in and self understanding. But most of all it’s about looking inwardly and understanding what you already have, and how important that really is. Sometimes we strive for the unattainable and forget what’s right under our noses. Rather than leaving this story scared, it left me with a life affirming glow. And that’s what I liked best about it. AJ Kirby’s short story ‘Hairy Palms’ has been published in the new Dog Horn Publishing anthology, Terror Scribes (ed. Adam Lowe & Chris Kelso). 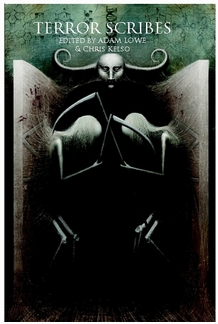 And this beautiful – but deadly – looking book is now available to purchase from Lulu. 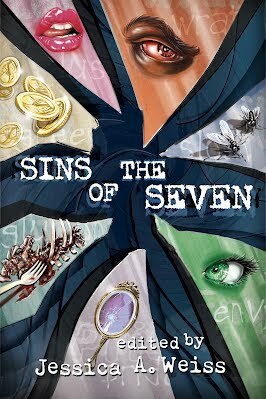 AJ Kirby’s short story, ‘In the Mean Time’ has been accepted for publication in the forthcoming Sins of the Seven anthology from Wicked East Press. The anthology, which will be edited by Jessica A. Weiss, will feature stories focused on the Seven Deadly Sins: Wrath, Greed, Sloth, Pride, Lust, Envy, and Gluttony, and AJ Kirby’s story has been slated to fill the ENVY category. Watch this space for further information on publication and purchase. Or visit the Wicked East website here. As it’s the weekend and I’m in a good mood, I thought I’d give y’all the heads-up about a newly published short story of mine which you can read for free. ‘Doorways’ has been published on-line today on the excellent website Thrillers, Killers n’ Chillers. Have a read, comment, ‘like’ it, or whatever. Here’s that all-important link.